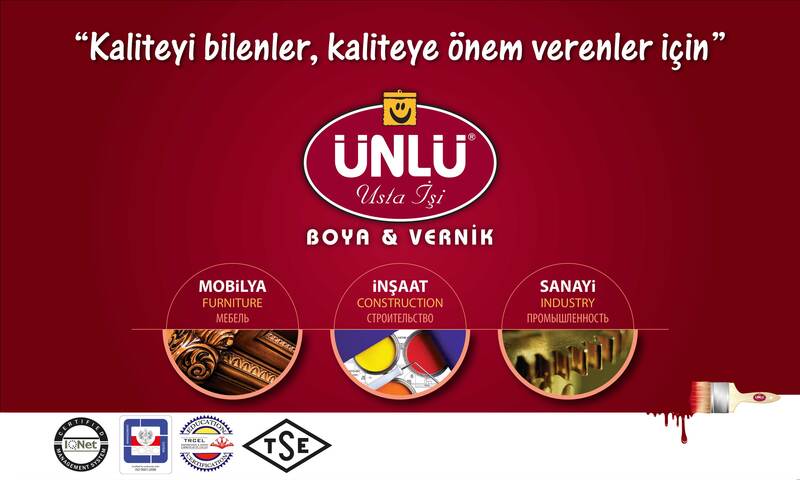 ÜNLÜ is one of the most relible paint and coating producers in Turkey. The business founded by Mr.Hasan ÜNLÜ in 1968. The brands used for developing sales were “ÜNLÜ“ and “SHARKY”. In 1998, ÜNLÜ Family in augurated a production plant in Izmir and employed the most experienced people of the sector for producing high quality wood coating and industrial paint. 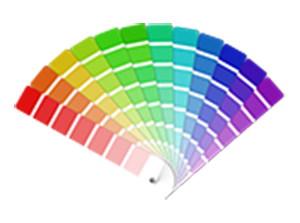 This hikes the competition in the market and consumers start receiving quality paint for better pricess in cethen. Focusing on physical quality of the product and choosing the well known international resources to procure raw materials, ÜNLÜ achieved to show the fastest grow in paint sector for recent decade and ranks among the top brands for woodpaint in the country. ÜNLÜ has a wide R&D department for performing research on wood, heavy duty, metal and construction paints. In these laboratories engineers work on projects to create environmentally friendly advance products with better performance and price. Beside R&D labs, quality assurance and control units work very hard to assure physical quality of the product in each stage of the production and there is no doubt that this elaborated control and line up yields in complying with rules and regulations and original setup of the item for granting product consistency. ÜNLÜ has received awards by contributing in national and international activities. ÜNLÜ is a leader for contributing in social activities for education and health. Currently the institute is active in a land of 20 acres in Izmir with production capacity of 25000 tones perannum. Total employees 150 people where at least 70% of them are graduated from high ereducation or related technical schools. Production facilities are under control using advance ERP techno - logy and all critical process are monitored by specific care. ÜNLÜ produces Alkyd Resins for its need and consequently the quality of the goods be come more constant compared to other manufacturers. ÜNLÜ is the only producer of is ocyanides hardeners with European quality in Turkey an is powerful in develop in gresins and paint polymers. As miles tone of the region’s pa in this tory, ÜNLÜ Group is expanding research, production, marketing and sales activity day by day and is the strongest nominee to lead the industry in near future. 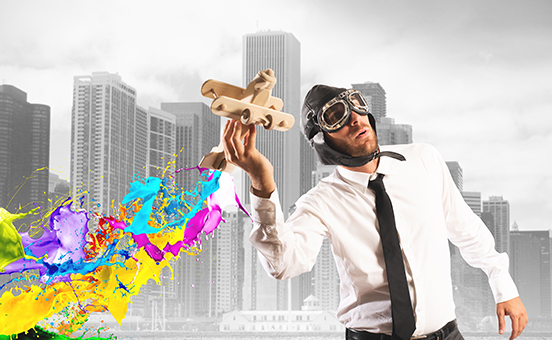 Exporting coatings to more than 20 countries, the company provides essential marketing activities and media planning. Export is an identical characteristics of ÜNLÜ and relying on the company’s globalization strategy ÜNLÜ has become a well known brand in neighboring markets. ÜNLÜ has received ISO9001 certificate and eligible to have TSE for many products for the first time in Turkey. The company is finalizing the process to receive OHSAS18001 and ISO14001 recently. The company always welcome audits performed by customers and always has received appreciations after audited by its key accounts.